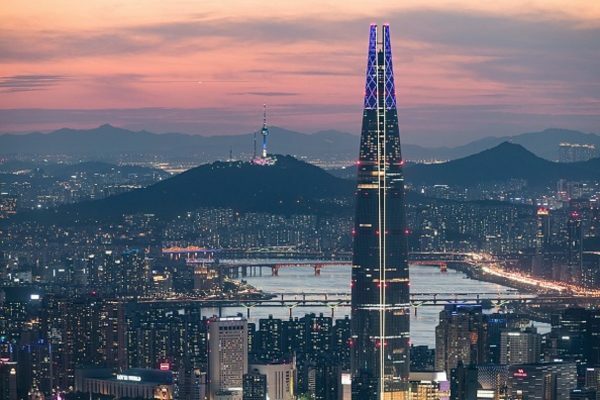 SEOUL, South Korea—South Korea has chosen its capital, Seoul, for its bid for the 2032 Summer Olympics, which it hopes to jointly host with rival North Korea as a peace gesture. South Korea’s Olympic committee announced the decision after a meeting on Monday, Feb. 11, in which Seoul received 34 of 49 votes, edging out the southern port city of Busan. 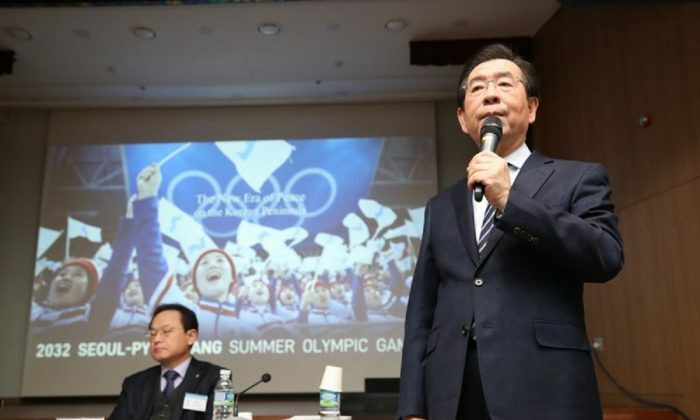 “Seoul will cooperate with the national government so that the 2032 Summer Olympics become something more than a sports festival—an opportunity to change the fate of the Korean Peninsula,” Seoul Mayor Park Won-soon said in a statement. Currently it would be extremely difficult to host the Olympics in North Korea because of heavy U.S.-led sanctions against the North which are unlikely to be removed until it takes firmer steps toward relinquishing its nuclear weapons. 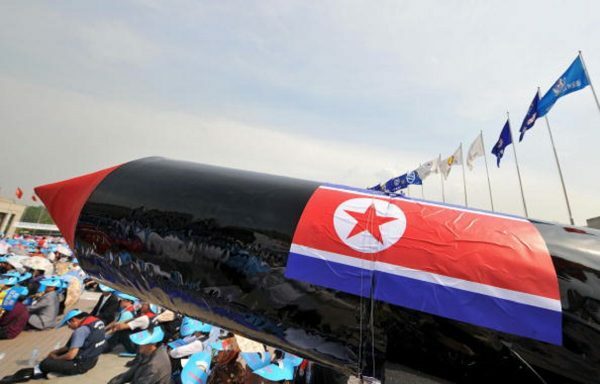 There continues to be doubt whether North Korean leader Kim Jong Un is willing to deal away an arsenal he may see as his strongest guarantee of survival. Following a provocative series of nuclear and missile tests in 2017, Kim met with South Korean President Moon Jae-in three times last year and also held a historic summit with President Donald Trump in June in Singapore. They agreed to a second Trump-Kim meeting on Feb. 27-28 in Hanoi, Vietnam.